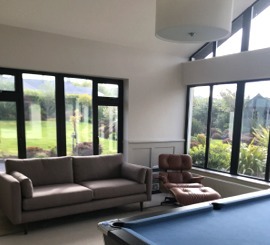 At Phoenix Decor we pride ourselves on being able to provide painting & decorating solutions across Ireland to sectors as diverse as retail, hospitals, public buildings, leisure facilities, hotels, schools, pharmaceutical laboratories and listed buildings. We are committed to customer satisfaction. 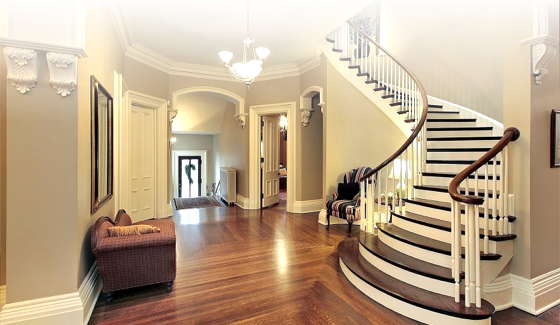 Whether its domestic or commercial, Phoenix Decor promises the highest quality workmanship by professional and friendly staff. 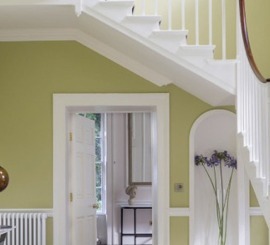 Our experience in the painting industry gives us a unique understanding of the needs and goals of our clients. We look forward to hearing from you soon. 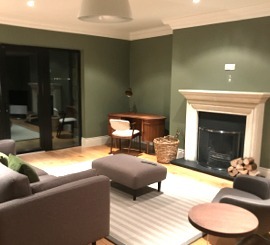 I cannot fault the services provided to us by Phoenix Decor, the staff are friendly, professional and very specialised. 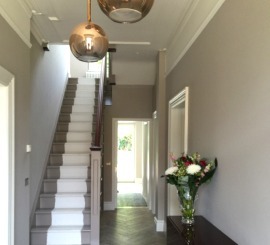 Phoenix Decor were referred to us when we were looking to paint our new home, they were extremely professional - Highly recommended! We recently redeveloped our new HQ and after a referral from a trusted cleint, Phoenix Decor took on the job and completed it on time and on budget. Highly recommended.